Grow St. Bernard, a professional development seminar series created to support St. Bernard Parish’s increasing base of locally owned businesses, startups, and entrepreneurs, recently the local businesses who completed the program on June 13, 2017. Grow St. Bernard's inaugural cohort of nineteen businesses included a variety of companies from law offices to restaurants, retail to professional services spanning throughout St. Bernard Parish. The program, a joint venture between the St. Bernard Economic Development Foundation (SBEDF) and the St. Bernard Chamber of Commerce, will be releasing a new schedule of individual "Lunch and Learn" seminars on several topics for the Fall of 2017. Join the email list at the link below for more information about future programming. Clements Insurance Services, LLC is a full lines Insurance Agency serving St. Bernard Parish and the entire New Orleans Metropolitan Area. Founded during the wake of Hurricane Katrina, Clements Insurance Services is family owned and operated, and dedicated to the community. Tabary & Borne is a litigation law firm providing experienced legal counsel to both corporate clients and individuals. Our firm handles Insurance Defense, Medical Malpractice Defense, Business Litigation Defense, Successions and Family Law, and Personal Injury Claims. Pirogue's Whiskey Bayou is a laid-back bar located in the along St. Claude Avenue in Old Arabi. Reactive Digital Systems designs and manufactures implementations of augmented reality educational technology. Augmented reality is the cutting edge of educational technology, bringing computer generated images to life in the physical world. We at Reactive Digital specialize in making high tech AR affordable and available to all. 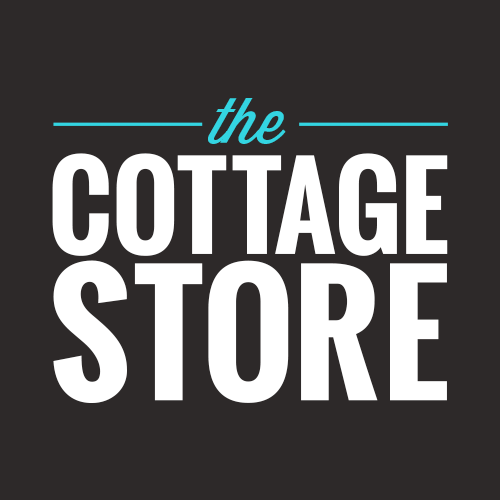 The Cottage Store is about one of a kind art and gifts for you and your home. 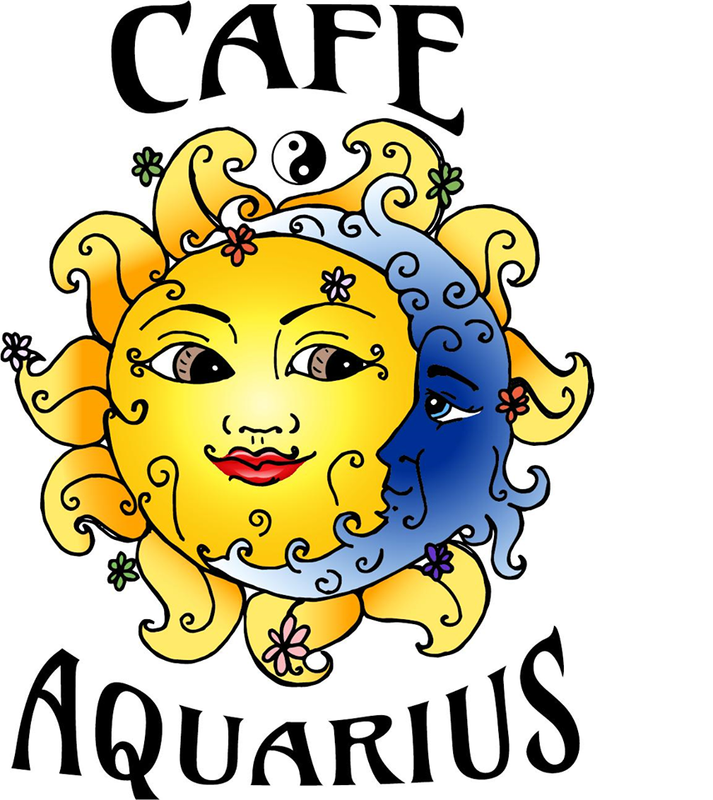 Café Aquarius is a quirky space offering café classics, healthy alternatives, amazing desserts and tons of positive vibes, all made with love. Evanschmidt Design has specialized in graphic design and web development since 1996. Providing brand identity for print and online. 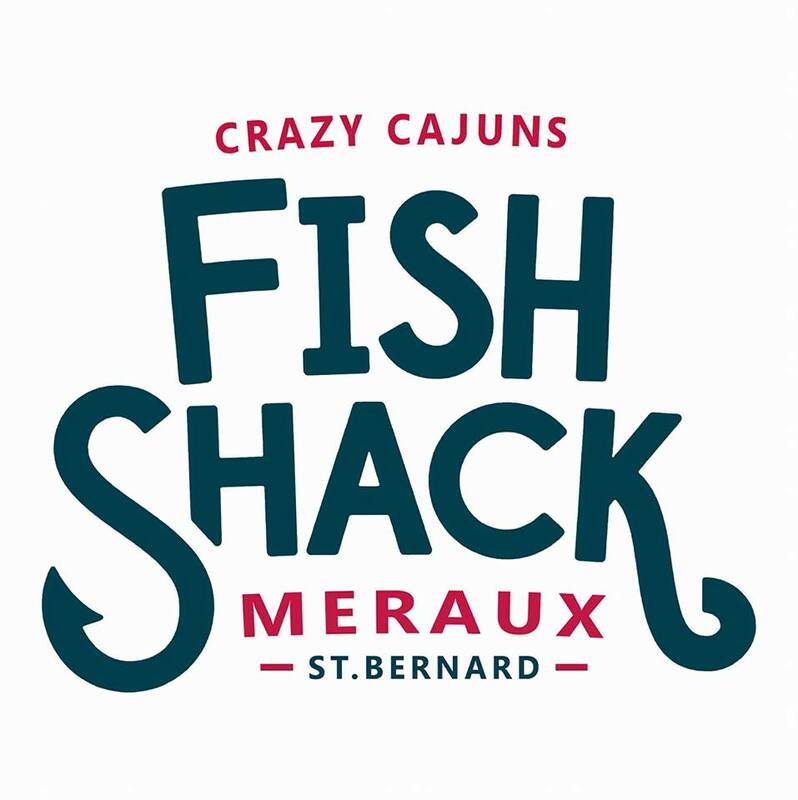 Crazy Cajuns Fish Shack is a place you can come and get fast service and good food in Eastern St. Bernard. Opened Monday through Saturday, Crazy Cajuns Fish Shack at 3124 Judge Perez Dr. in Meraux serves just one thing — fish. Stop in and get something Crazy Good. Deborah D. Keller and Partners is a civil engineering firm located in Chalmette that specializes in ports, navigation, flood protection, strategic planning grant writing, and public works projects. 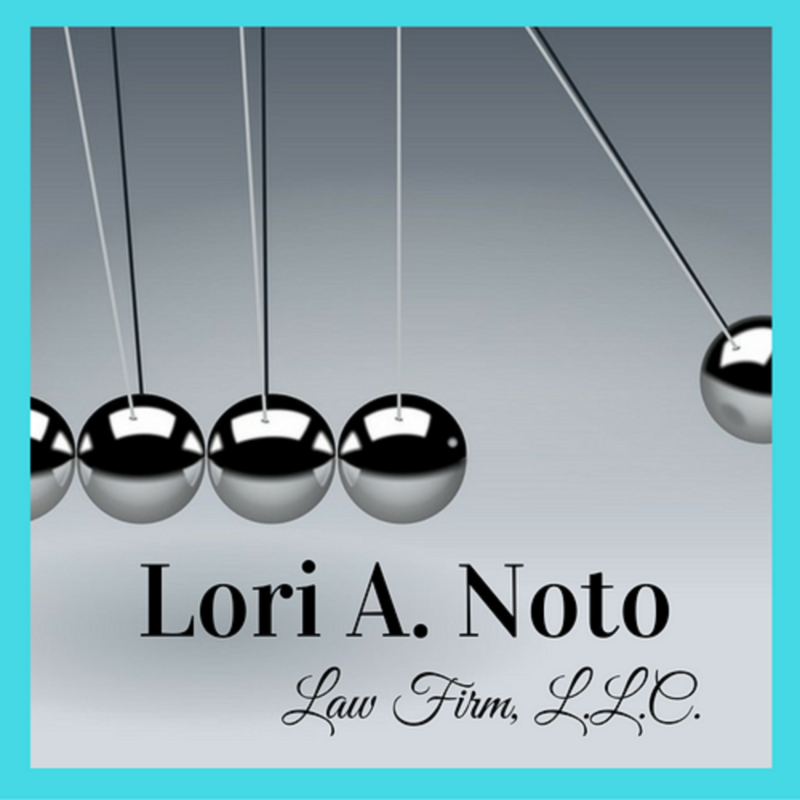 Lori A. Noto Alphonso represents severe injury survivors. She is particularly experienced in personal injury and domestic violence litigation. Functional Health and Wellness is a one of kind gym located in the heart of St. Bernard Parish at 801 W. St. Bernard Highway only a block down from the famous Rocky and Carlos. FHW is unique because we offer St. Bernard's only women's only workout space. We also have a separate co-ed weightlifting area in the back of the gym known as the Parish Barbell Club. Currently operating at FHW is Girls Gone Buff, the Parish Barbell Club, Move Dat Fitness, and Nola Seva. So, no matter your workout preference FHW has it all from bootcamp to weightlifting, yoga, or zumba. Brewster's is a family-oriented American style restaurant that offers delicious food at an affordable price. Brewster's also has a full bar separated from the restaurant for drinks and fun! A 30+ year health care facility dedicated to quality patient care. We are a team of caring professionals including chiropractors, massage therapists, an integrated medical physician and a specialty referral network. Big Chief Vapor Products LLC is an E-cigarette and E-liquid dispensary. 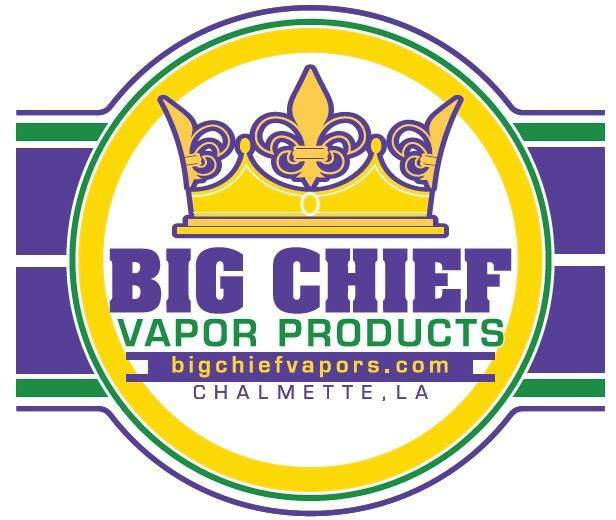 Big Chief Vapors provide the best products and service in our industry. Big Chief Vapors provides products for everyone, from those just interested in learning about E-cigarette use to the seasoned vaper. 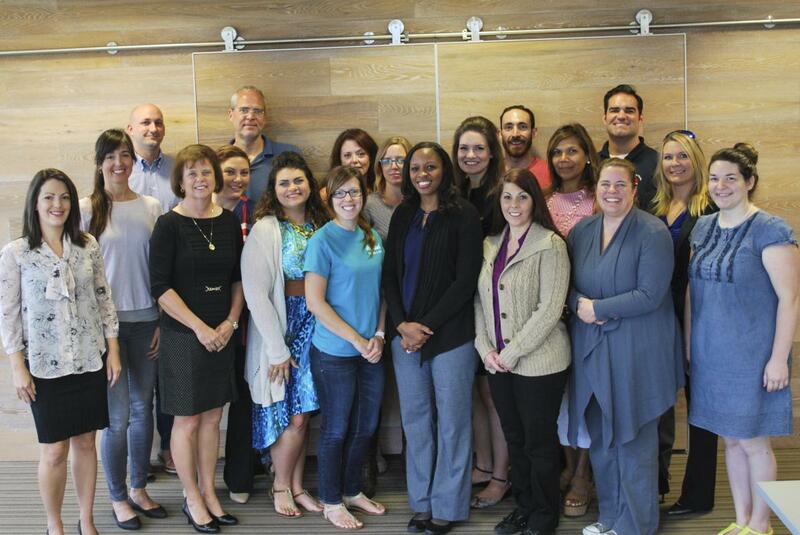 CASA New Orleans fights for the rights of abused and neglected children. We provide trained, court-appointed volunteers to advocate on behalf of each child who appears in abuse and neglect proceedings before the courts in St. Bernard and Orleans Parishes. Devoted Performing Arts Center is devoted to teaching the ARTS with EXCELLENCY, in a CREATIVE and CHRIST-LIKE environment.